First off I went see We Are Many at the Ritzy, a stunning movie that will remind you what a bloody debacle the Iraq war was/is and how worldwide demos against it were so crucial. 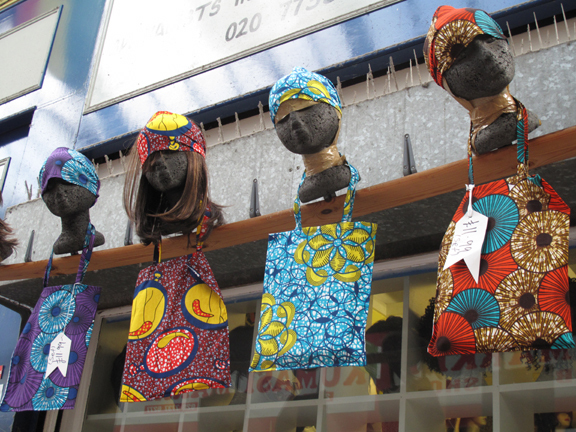 Then I went for coffee and a walkabout Brixton market – lively and creative as ever. Marvellous. This entry was posted in Brixton, Photography, Pink, street photo and tagged Brixton Village, marketing, markets, Ritzy, We Are Many. Bookmark the permalink.